Are you as water sports freak interested in mega yacht (motor) charter? Would you like to rent mega yachts (motor)? Cheap or exclusive? 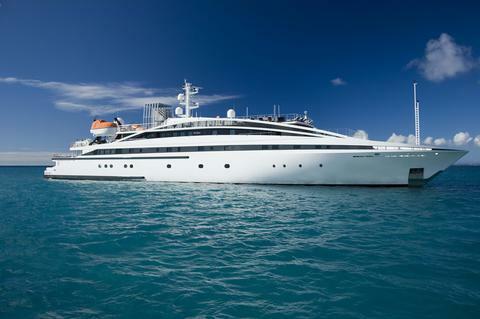 Happycharter offers you mega yacht (motor) rental in Europe and worldwide. 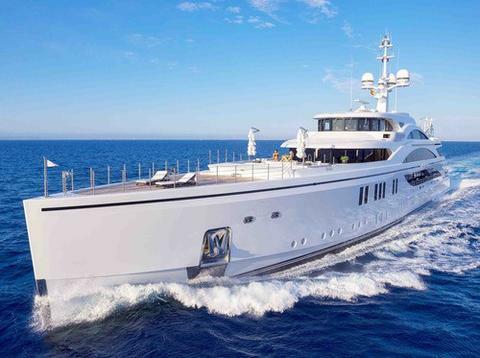 This spectacular 72 meter mega yacht is one of the most elite charter yachts available around the Mediterranean. She accommodates 30 guests in the height of luxury. Ideal for entertaining, parties and celebrations. Heesen’s Super Yacht boasts a fresh contemporary style rich yet understated with clean lines and luxurious details. 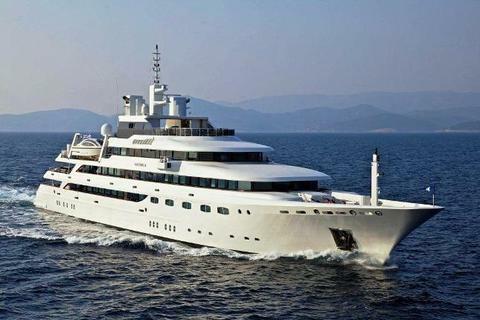 Stunning 83m luxury mega yacht available for charters around Monaco, France, Italy, Spain and the Balearic Islands. She accommodates 30 guests in 16 luxurious cabins. accommodates 12 guests in a master suite, VIP suite and four guest double cabins, two of which are convertible into twins. 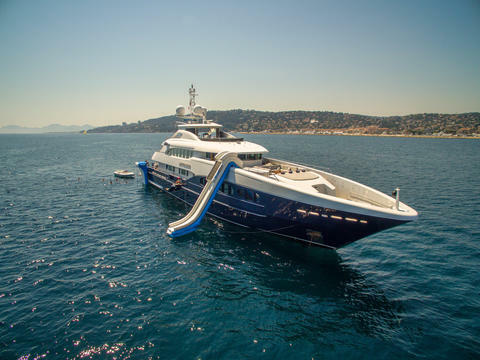 Launched in 2015, designed with charter in mind, offering flexible accommodation and spacious entertaining areas, perfect for either families wanting to unwind or corporate charters looking for large spaces to host cocktail parties. 6 large staterooms. offering 9 guest staterooms, this yacht from the prestigious Amels yard offers a huge amount of space and flexibility for guests. 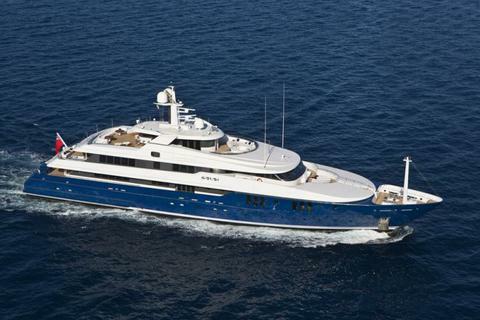 With 20 crew, modern AV systems and an extensive toys list, guests are ensured a wonderful charter experience. 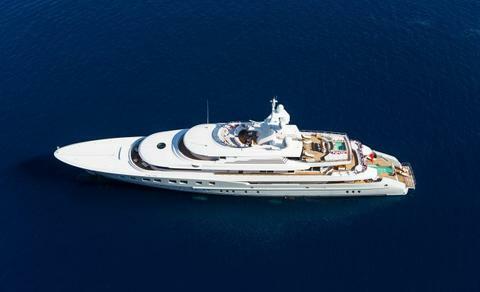 This incredible 48 m. yacht guarantees the highest level of luxury thanks to all the comforts available on board. Her 6 tastefully appointed cabins and her perfectly equipped sun deck with a refreshing and relaxing Jacuzzi, make this yacht a jewel. Do you wish to hire your boat (eg. 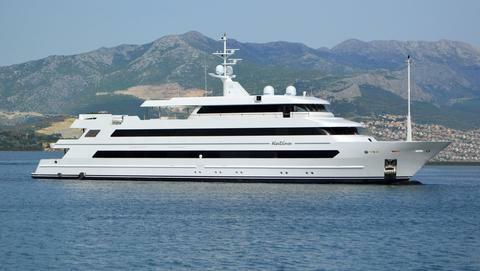 mega yacht (motor)) through our yacht charter portal? 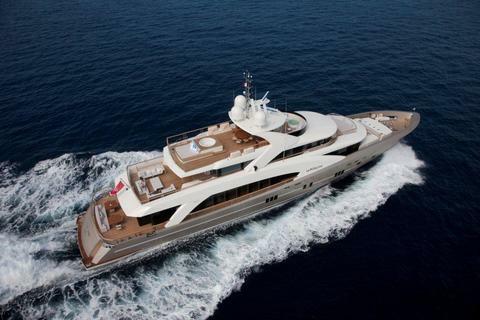 Sign up and present your mega yachts (motor) for rent and other charter boats and charter yachts on Happycharter. The charter customer will contact you directly.